A comfortable electric cargo bike, up to 80 km ride per battery charge. Seat for 2 children. 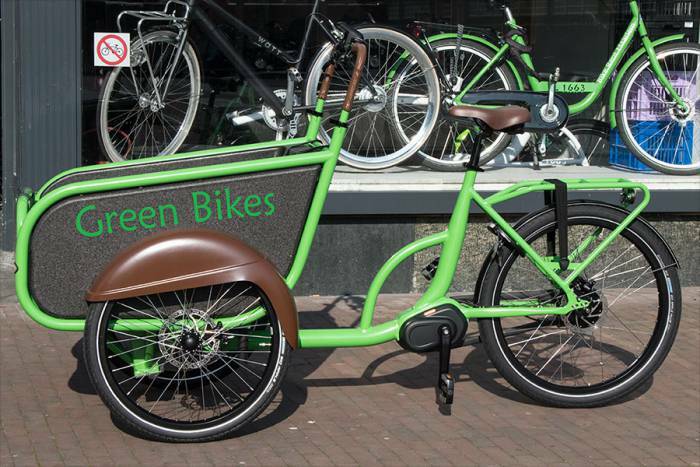 Soci Bike Eletric cargo bike. Electrical support, automatic gears, hydrolic brakes.